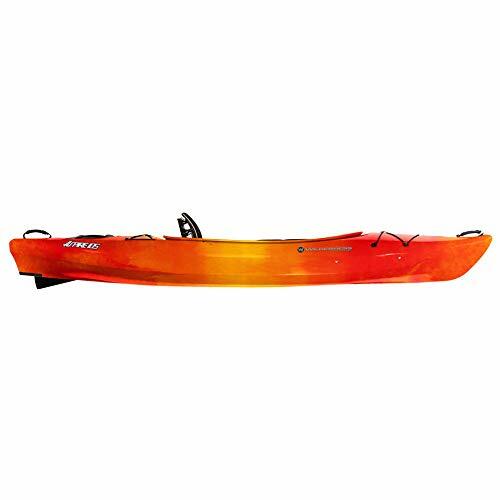 Kayak World Products is happy to present the famous Wilderness Systems Wilderness Systems Aspire 105 Kayak. With so many on offer today, it is great to have a make you can recognize. 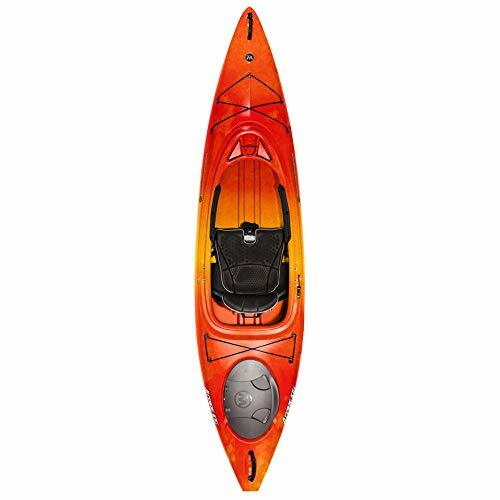 The Wilderness Systems Aspire 105 Kayak is certainly that and will be a great purchase. 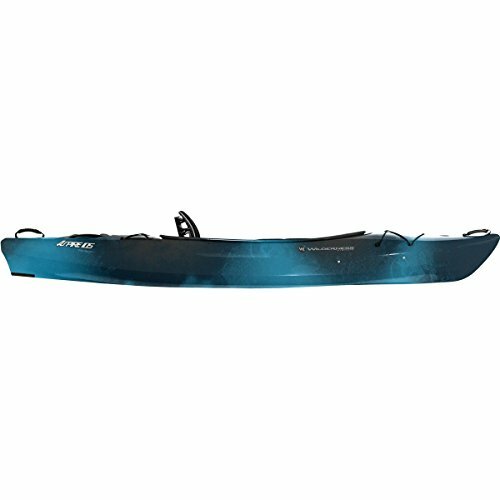 For this reduced price, the Wilderness Systems Wilderness Systems Aspire 105 Kayak comes highly respected and is a popular choice for lots of people. WILDERNESS SYSTEMS has provided some excellent touches and this means good value for money. 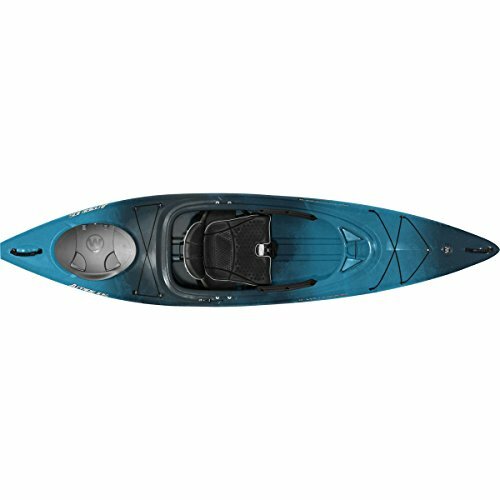 By adding a mere 6-inches to the Aspire's smaller design, Wilderness Systems equipped the 2019 Aspire 105 Kayak to hold another 100-pounds of weight, making this efficient and stable recreational kayak well-suited for medium to large framed paddlers. 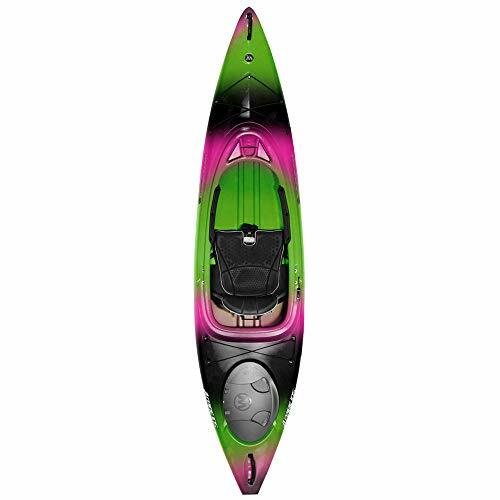 The shallow, slightly arched hull allows for effortless maneuvering around the slow moving riverway, while beginner-friendly chines blend into the sidewall so you won't get stuck wobbling in the middle of the lake. 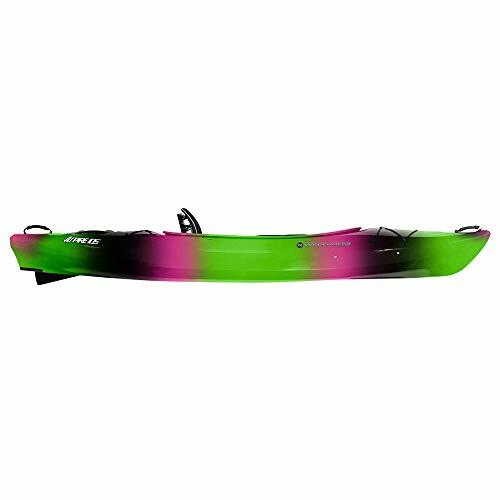 A spring-loaded skeg provides enhanced tracking through long treks of flatwater and the habitual bayside breeze. And although this larger version is only 4-pounds heavier, the replaceable skid plate might come in handy when portaging around monstrous rapids or simply dragging the boat from your car to the put-in.The 105's cockpit boasts all of the comforts you could want for a long day on the water. The Phase 3 AirPro seating system, complete with leg, back, and height adjustments, is truly like sitting in the lap of luxury. Sliding foot braces and padding around your knees and thighs provide a place brace against for enhanced control. A molded-in console features a spot for your smaller go-to items and a cup holder for staying hydrated. Fore and aft on-deck bungee rigging puts essentials at your fingertips and a covered stern hatch supplies more room for your dry bag or bulky gear. Phase 3 AirPro seating provides back stability, ventilation, drainage, and comfort. SlideLock XL foot brace system allows for quick and easy adjustment for leg length. Drop-skeg provides better tracking when the water starts to get rough. Redesigned Orbix stern bulkhead is better sealing and lower profile. Bungee deck rigging and molded-in gear tray/water bottle holder. Thigh/knee padding ensures that you stay comfortable no matter how long youƒ_Tre on the water. Skid plate protects the boat from rocky launches. Ideal for medium to large-size paddlers. Seals Spray Skirt Size: 5.5.